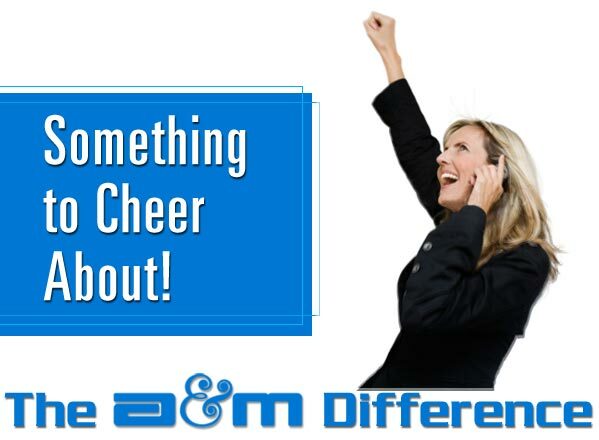 With two new competitive A.M. Best “A” rated admitted markets now, A&M offers you competitive one-stop solutions for all your dwelling and homeowners business. A&M makes placing all your dwelling and homeowners, low valued, rental, vacant, standard, preferred and high valued accounts Fast and Easy. We like saying yes to you. Yes, even dwellings in the brush can qualify. Just contact our Personal Lines underwriters at the numbers below for the competitive quote that will give you something to cheer about.